As much as going out for dinners is fun, catching breakfast with your friends before classes or with your family on a Lazy Sunday morning can be lovely! 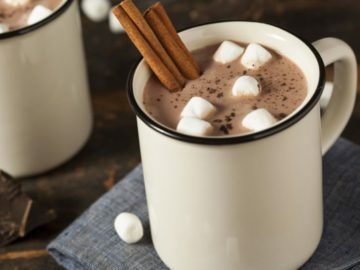 Especially when its winters and you just want to sip on some nice coffee or a cup of hot chocolate. Personally, I feel like sometimes breakfast dates with friends or family can really be underrated. I’m a person who’s ALWAYS up for breakfasts, any day of the week! I mean just LOOK at those pancakes! Don’t they look amazing? Mouthwatering, to say the least. 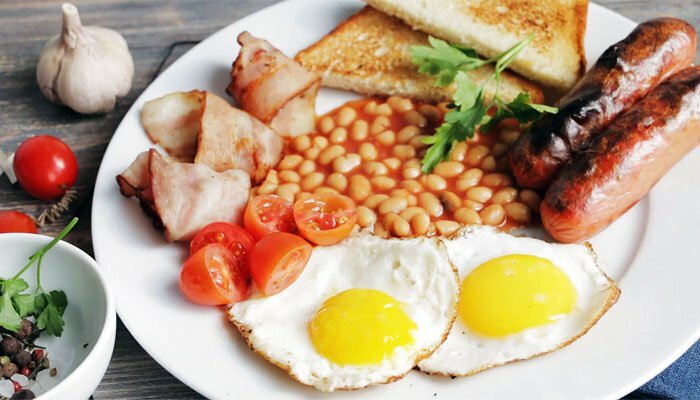 Hence, I decided to put together a list of my favorite places where you can have some great English breakfasts! The Urban Cafe, previously known as Yogilicious, is present in Gulberg. Breakfast here is served all day long, and I think from all the places I’ve tried breakfast at in Lahore, The Urban Cafe has the quantity which no one else offers. But then again, the food taste is great, the vintage look of the place adds up to the perfect ambiance! The definite recommendation from our side, you need to try out the breakfast here. 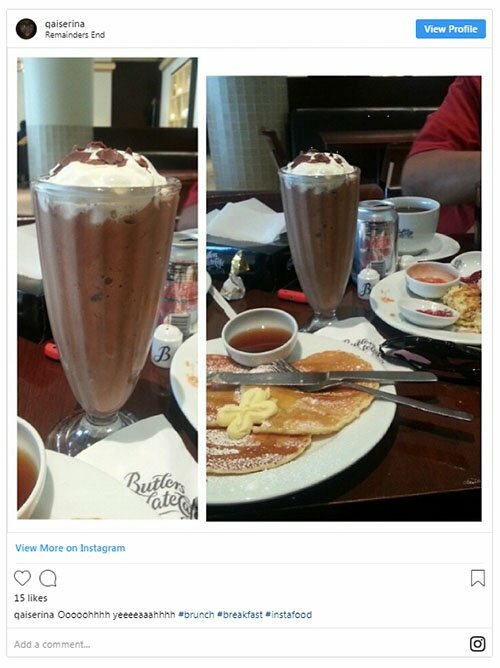 Ah, the all-time favorite Butlers Chocolate Cafe. 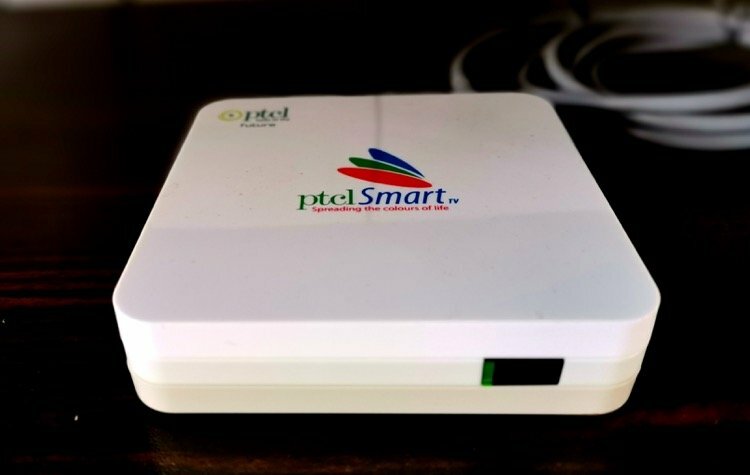 This café is located near Hussain Chowk and in Packages Mall. 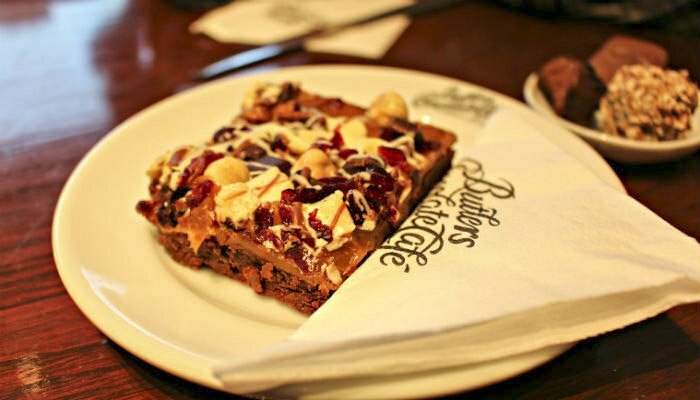 Butler’s is famous for not only its desserts but also its food. 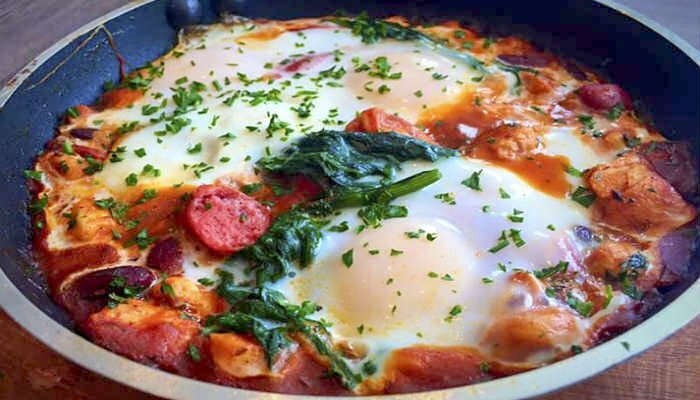 Moreover, its breakfast is absolutely delicious! Having breakfast on a cold winter morning sitting on the tables that they’ve set outside under the open sky has always been lovely. I love going to the English Tea House for a light and sweet breakfast. I love their puffy, small pancakes, and their delicious and mouthwatering waffles! You can get other kinds of breakfast too, but in my preference, if you want to start off your day super sweetly, ETH is the place to go to! 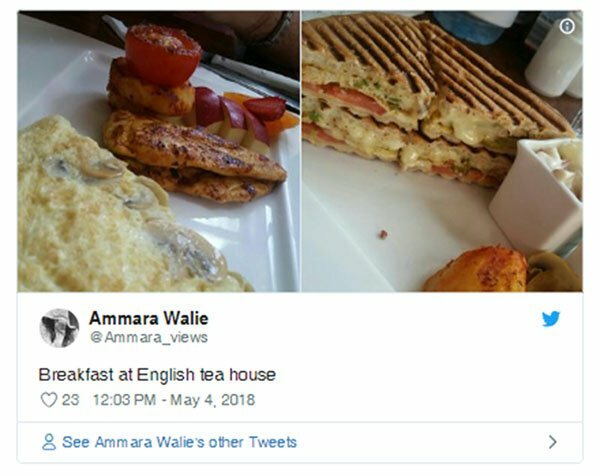 English Tea House is located in Gulberg, and Defence Z block. In their Gulberg restaurant, they have this space set outside which is great to have breakfast at during a winter morning. 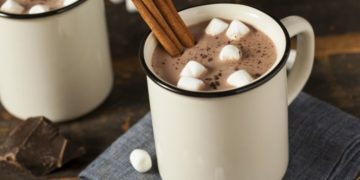 Sipping on some hot chocolates and coffee, feeling relaxed and carefree. 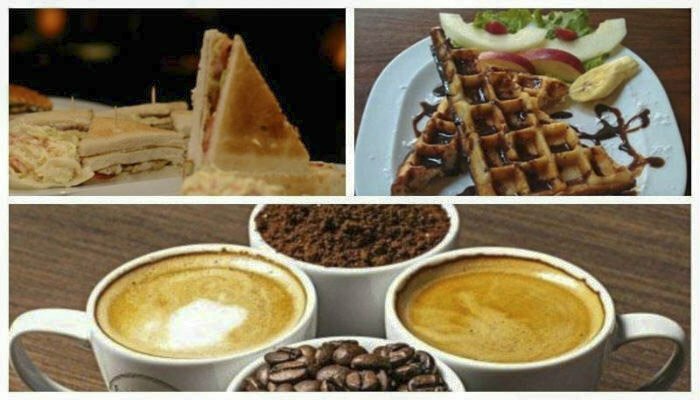 Coffee, Tea, and Company in Gulberg has been serving breakfast and has maintained its quality for as long as we can remember. Their cakes, coffees, waffles, and other desserts are literally to die for. Definite suggestion from our side! 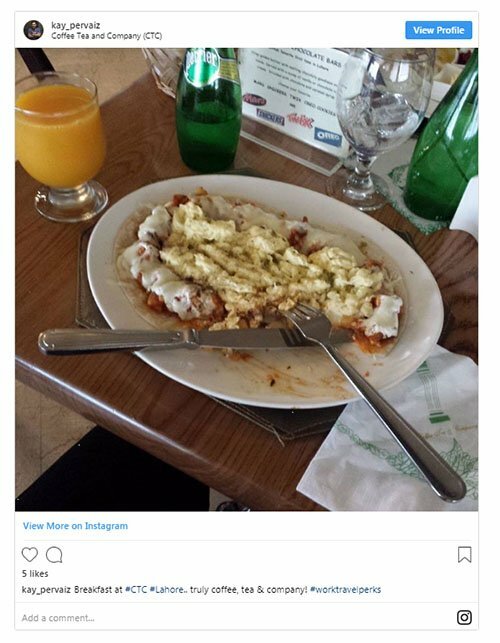 Try out these places for breakfast in Lahore, and leave your reviews about whether you like em or not? Ahhh, Jade by China Town. My favorite branch has to be the one in Gulberg, what a wonderful ambiance and an even better breakfast that they serve! It’s common for me to run into a lot of people here because many people I know prefer having breakfasts at Jade. 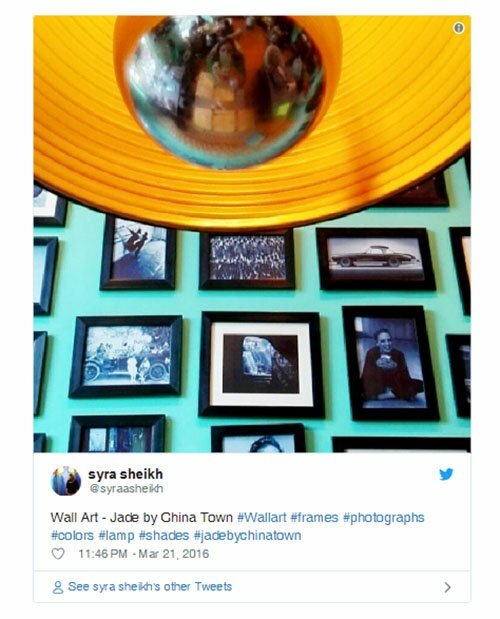 Jade by China Town is also located in DHA, Phase 4 as well. Jade has all the perfect coffees to serve you and eggs for you in the morning just the way you like them! 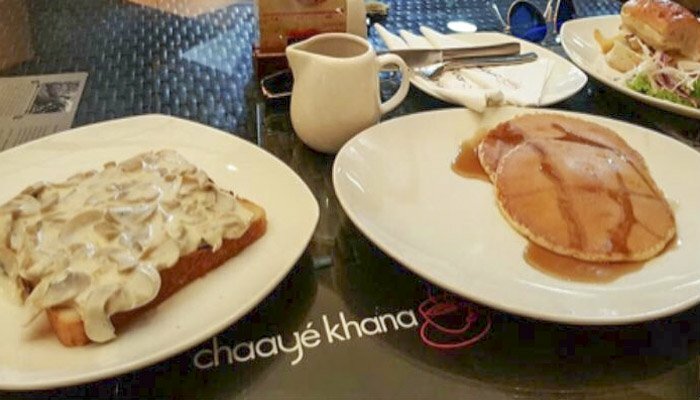 Chaaye Khaana is originally from Islamabad, and is quite famous there for its breakfasts! 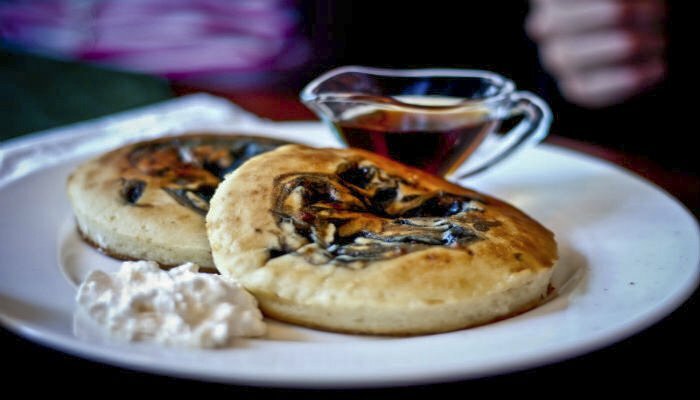 While Chaaye Khaana offers desi breakfasts like parathas as well, their English breakfast has quite a variety as well. My favorite has to be their Nutella french toasts! In Lahore, you can find Chaaye Khaana on MM Alam Road. 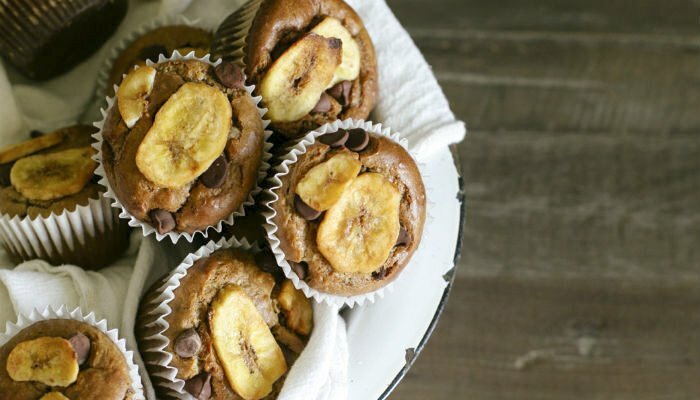 Are you in a hurry, and want breakfast on the go? 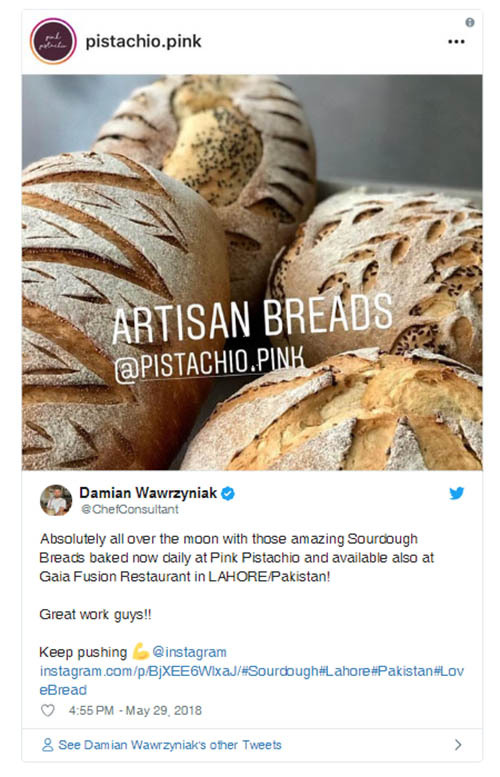 Well, Pink Pistachio in Phase 5 is the perfect place to get that from! It’s a small adorable eatery, with the world’s best croissants (LITERALLY!). They have great bread and coffees on the go for you. There are a few tables there where you can obviously dine-in, but whenever you’re in need of a quick bite to grab to start your day, this place can be your go-to! Do ask the management about the brand of sauces, if you are conscious about Halal/Haraam as many food products in Pakistan are found to be having forbidden ingredients. So I guess this is my small list of places I’d love to have English Breakfasts at. Have you been to any of these? Which place is your favorite? Soon I’ll be covering places in Lahore with the best Desi Nashtas! If you have any suggestions, leave a comment below!